Lifestyle, travel, sports & automotive photographer Brian Konoske spent the last month exploring the backroads of Yukon territory and Alaska with only a friend, snowboard and Mazda in tow. 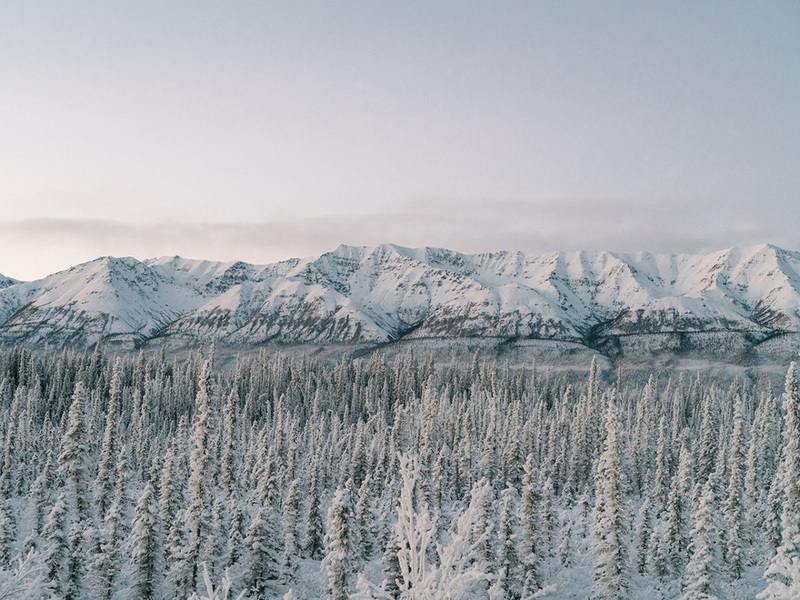 From Whitehorse to Aleyska, Brian was able to capture a sense of stillness amongst all the action in his images, all the while giving you a taste of a truly simple life. His unique perspective makes it seem as if the frost in the Alaskan air froze these moments in time. See more work from the series here.